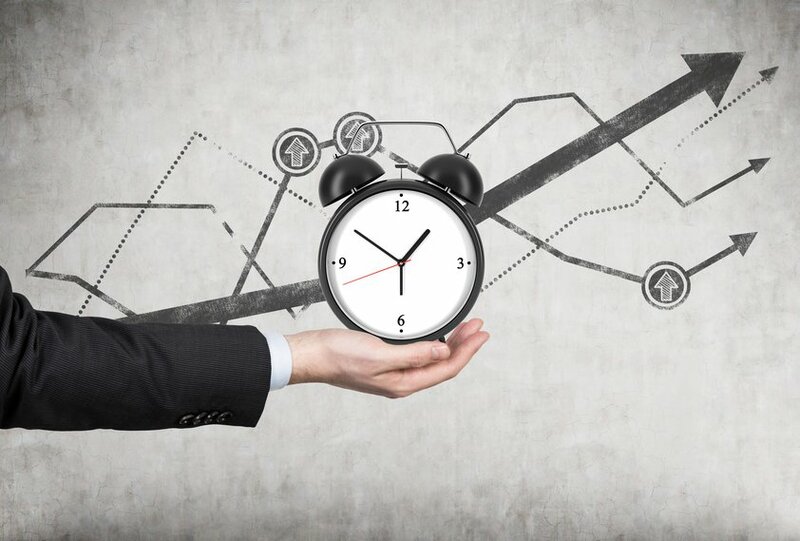 E-learning development time can be broken down into two types: design time and seat time. Design time is essentially the amount of time an instructional designer will spend working on developing a course from the beginning of the ADDIE guide (analysis) through the implementation phase. The evaluation phase can be accounted for separately. The second kind of time, seat time, is time the learners will spend in front of the course. Basically, how long will it take a learner to go through the content of this course? The amount of time it takes and instructional designer to get a course in front of a learner will vary based on a few factors. First, how complex is the proposed course? If the course requires a lot of simulations, demonstrations, or variable branching, then this will add to the design time. However, if there is already previously created material for this training, then that could cut down on the development phase. If there are stakeholders or subject matter experts that need to be consulted throughout development, their response time and complexity of feedback will also affect the development time. The Association for Talent Development (ATD) studied how long it takes instructional designers to create a course and their findings span between 43 and 600 hundred hours for every one hour of seat time depending on the type of course and software used. In the ATD study, most content developers used Microsoft Word and PowerPoint to develop instruction. These are considered low complexity tools. Adobe Flash and Captivate followed, and behind them were LMS-based tools. Seat time refers to the time it will take a learner to go through a course. Similar to design time, if the course is very complex and includes simulations, demonstrations, or variable branching, then it will take learners longer to get through the course. It is preferable that the type of content dictate the amount of time a learner will spend in front of a course. There are times though when the organization has constraints regarding how much time they can dedicate to training. In these instances, the seat time may be determined before the analysis phase even begins. This can create an issue of there is a lot of content to be covered, but not enough time. Chunking content, or dividing the content into small manageable pieces, gives instructional designers an overview of what can be covered in the amount of time. In situations where there is too much content, and not enough time, the organization may choose to divide the training over several days. If an organization chooses to divide content over several training opportunities, a learning management system (LMS) can help organize the content and keep track of what parts of the training learners have taken. A learning management system is software that can be run in house or supported on the web. It gives instructional designers a place to store trainings, keep track of employee attendance, and employee assessment data. Some learning management systems also have tools that help instructional designers create training. Mindflash is a web-based learning management system that offers instructional designers the ability to create training online. Sign up free trial to upload some content, or look through our samples, and see why Fortune 500 companies trust us to give their trainers and learners the best experience.